No. The edges of a resistive touch overlay are important. They carry the conductors that connect to the resistive layers. Those white traces around the edge are conductors, and are necessary for the overlay to work. If you look carefully, you can actually see which wire corresponds to which axis and side. Keep in mind that you can always use an overlay that is larger than your screen, as long as you have an enclosure that will fit/hide the excess overlay. You can simply scale the input position to ignore the outside regions. Not the answer you're looking for? 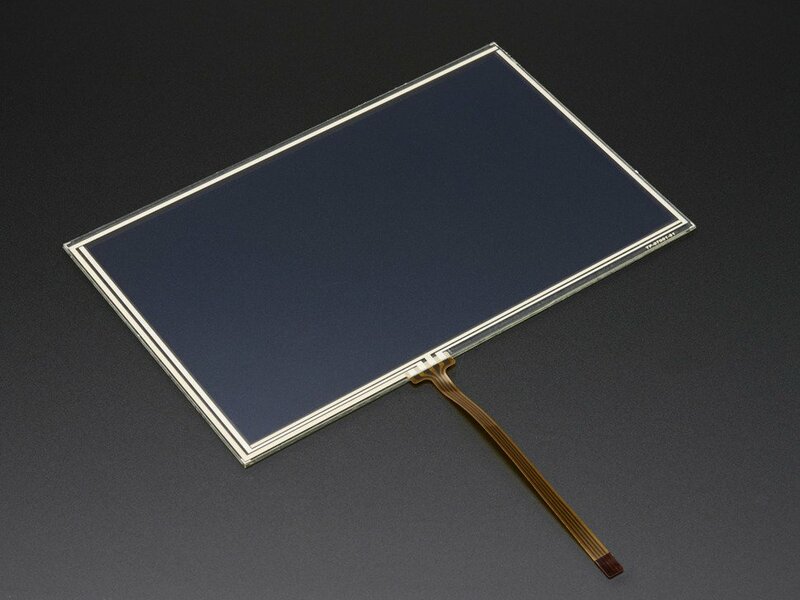 Browse other questions tagged touchscreen touch-panel resistive or ask your own question. What connector for this cable?